Group climbs and Safaris are great if you are traveling solo, are a couple, or just wish to experience one of our 2019& 2020 Group departure Dates with others from around the world. Our groups usually range from 6-8 persons. The maximum number of clients in a group climb& Safari is 6-8 persons depending on the route and lodging accommodations. All group climbs will depart if there are any clients booked on them. You do not have to worry about any climb/ or Safari being cancelled, or being asked to pay more, even if you are the only person booked on the climb and Safari in minimum 4people . 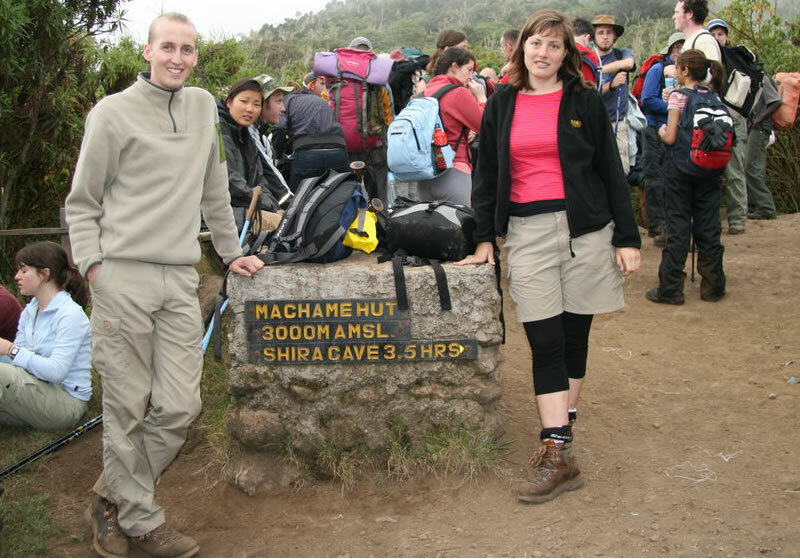 Sample climb programs; 8Day Machame route program, and 9Day Lemosho program hold 1Night Bed& Breakfast at Arusha before climb(Means on your arrival day only). While 8Day Marangu route, 8Day Rongai and 9Day Machame program hold 2Night BB at Arusha (Both before and After your climb). Click For Samples Safari itinenaries program .Our Rates are per Person in U.S. Dollars, a 10% (deposit) of is required at time of booking to hold your Safari seat/ or climb spot in the group, and the balance (90%) of your climb/ safari cost to be paid in Arusha town Tanzania arrival. Note that your Kilimanjaro/ Safari adventure is not restricted to the dates mentioned below. All Our join Tour departure dates are not set, but are flexible to coincide with your preferred travel date. Our groups depart daily, subject to availability.